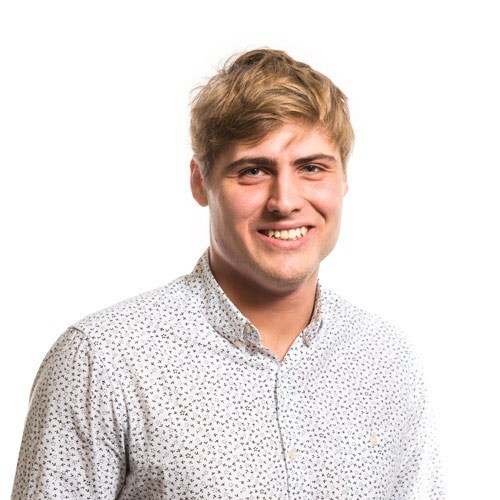 Joseph joined LSI in 2014 after completing his RIBA Part I at the Kent School of Architecture. Before joining LSI, Joseph worked alongside his father to help build their family home; a valuable experience that gave Joseph a practical understanding that continues to underpin his design skills. At LSI Joseph has worked across all sectors, with a particular focus in Education, where he has assisted multiple projects from inception to construction. His high standard of work at LSI led him to being put forward for the AJ Inspiring Graduate prize. In 2018 Joseph completed his RIBA Part II at the Sheffield School of Architecture with Distinction. His thesis was centred around a paternal childcare centre which sought to challenge the gendered conventions of primary child care roles on a steeply inclined site in Sheffield through creating a playful symbiotic relationship between education and enterprise. He enjoys working closely with people in order to create user focused architectural solutions. Whilst at Sheffield, Joseph collaborated with a local school and their students to develop a new classroom and lesson format to explore the benefits of project based learning. He is now working towards his RIBA Part III qualifications.